I started riding bicycles in 1980 and I have ridden road bikes and mountain bikes. If I look back I have owned quite a few bicycles. In the early days I hung out at a custom bike shop (Avocet Cycles) in Claremont, a suburb of Perth, Western Australia. Although I rode bikes as a kid, like every other kid, it wasn’t until I returned to Perth after graduating Uni and working in Melbourne that I really got serious about riding. I view a bicycle as an object and a means. Much like cars, bicycles are technical sculptures, functional and stylish, but utilitarian. A bicycle is unsurpassed in its ability to convert human movement into motion and distance covered. To rekindle my interest in riding I decided to buy a single speed bike. Why not? It’s a crazy idea reserved for Uni students and insane bike messengers. 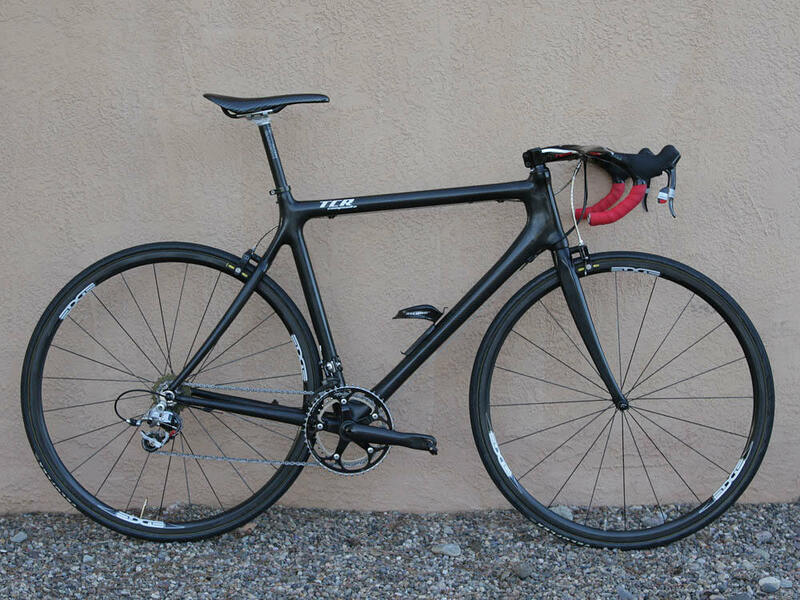 I found this Al frame and bomber wheelset from 6KU bikes, and raided my parts bin for the seat, post, BB, cranks, pedals, headset, CF fork, and front (emergency) brake. I got a new 17deg stem, CF riser bar (run upside down), new cogs (46/17) and some cool Thickslick tires. Total weight 17bs. It is an absolute blast to ride. The purity of the single fixed gear is addictive! 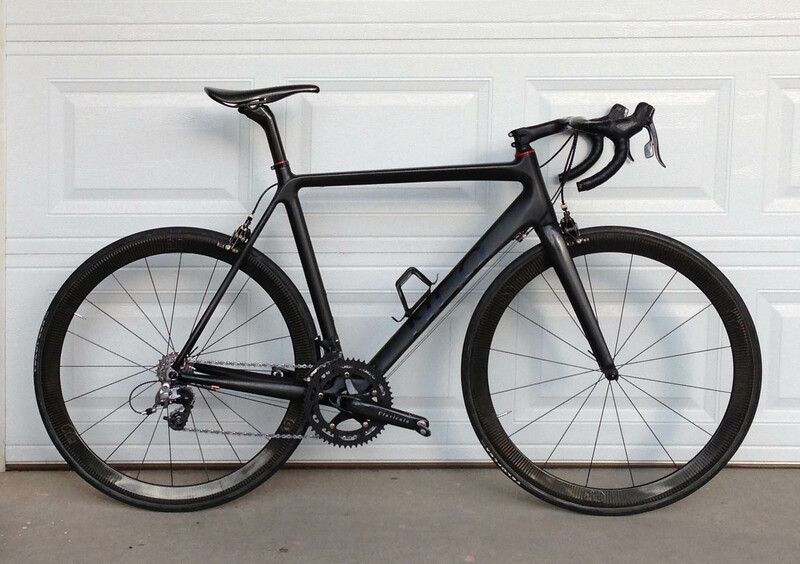 My current road bicycle is a 2010 Neo Exile Ultimate frame, with select components.